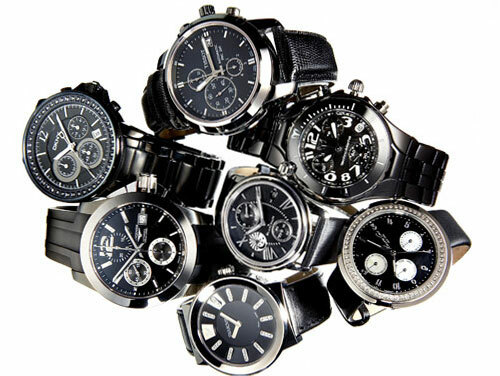 Choosing of a good wristwatch is not an easy task. Many things need to be kept in mind for this.Another difficult task is to choose the brand and the specified product. 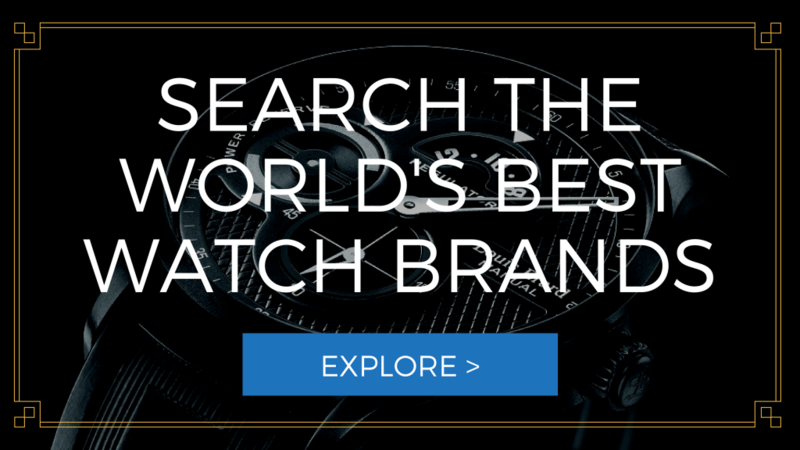 Keeping in mind the difficulty that you face while choosing the best wristwatch under a certain budget, we have made a long list to help you out in choosing the best watches under 500 that not only suit your styling, but also your wallet. Wear a watch with a passion in mind. 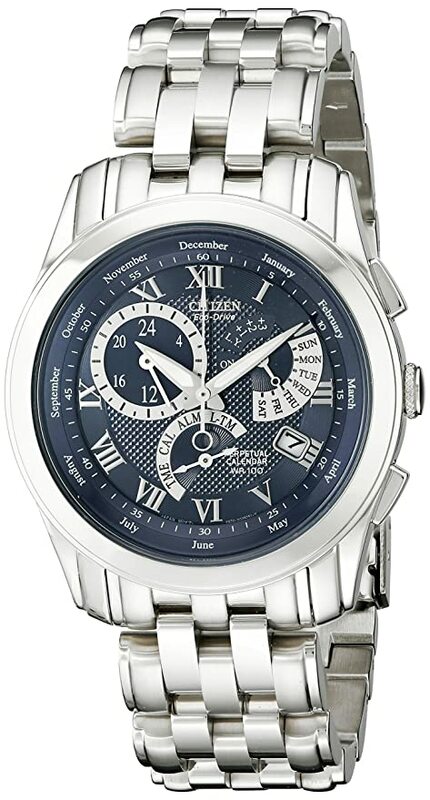 Consisting a stunning look Citizen brings the BL8000-54L Eco-Drive Calibre 8700 watch, which introduce self-charged technology that never runs out of battery. It is automatically fueled by light. It looks rich and sophisticated and the design is made for more comfortable wearing. For its bulky size, sits well on wrist. Citizen is best-known watch maker out there. The Eco-friendly watch is sophisticated and stylish in nature. The straps and the bezel are made from high-quality stainless steel that ensures greater endurance. Especially this watch comes with some sharp features like dual timing mode, alarm mode, push button option and up to 100-meter water resistance, auto date adjustment. These superb features have made it the best possible watch available in market. If you are worrying about the price of the product, it is only available at only $360 to $380 from various e-commerce sites. It is very low in price for having such piece of art one cannot find better than that. 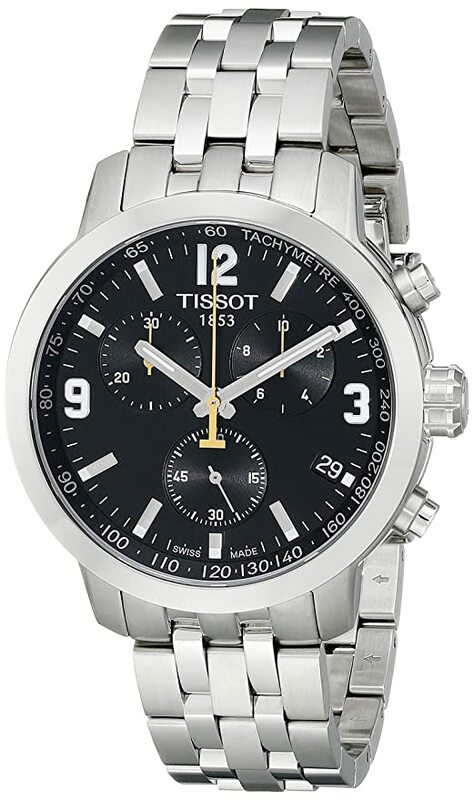 One can easily recognize the beautiful watch presented by Tissot from its unmatched styling and remarkable features. The masculine look with a big dial provides the perfect styling that the wearer requires whereas its cool look matches up with every dress. The most important thing with this wristwatch is that, it comes with a sapphire crystal protection, which makes it scratch resistant as well as the water resistant coating saves it from being damaged from water. This features made it distinctive one from other wristwatches available in the price range it is available. So, if you would like to get a versatile featured, yet elegant watch for matching with your lifestyle, then, nothing can be more perfect than that. When talking about watches and Seiko is not in the discussion, it is unbelievable. 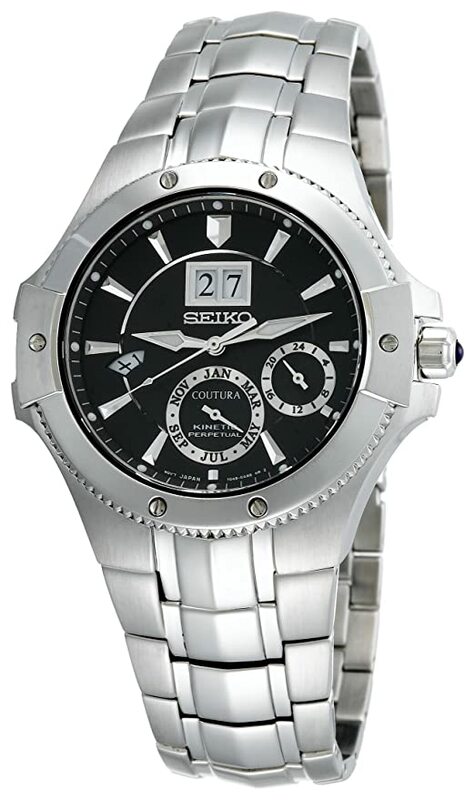 Seiko is one of the best brand that produces great quality affordable and durable watches. There are thousands of Seiko watches at a cheap price, but the one, which has all the features, durability and long-lastingness and credibility to fulfill the criteria of a great watch is Seiko SNP007 Coutura Kinetic Perpetual Watch for Men. A sapphire crystal scratch resistant mounts it coating and waterproofing technology. Moreover, stunning quality material used for making the watch probably the best featured that are embedded in it. With the Kinetic movement, it absorbs energy by the swing of the wrist and therefore, no extra fueling of charge is necessary for this. This excellent features embedded in it has made it the finest ever wristwatch available in the market. Do not worry about the price tag. Seiko watches are always wallet friendly. Skagen is a name in wristwatch makers that come up with new ideas and new design while making affordable wristwatch that not only fits in hands, but typically adjusted in the budget of most buyers. 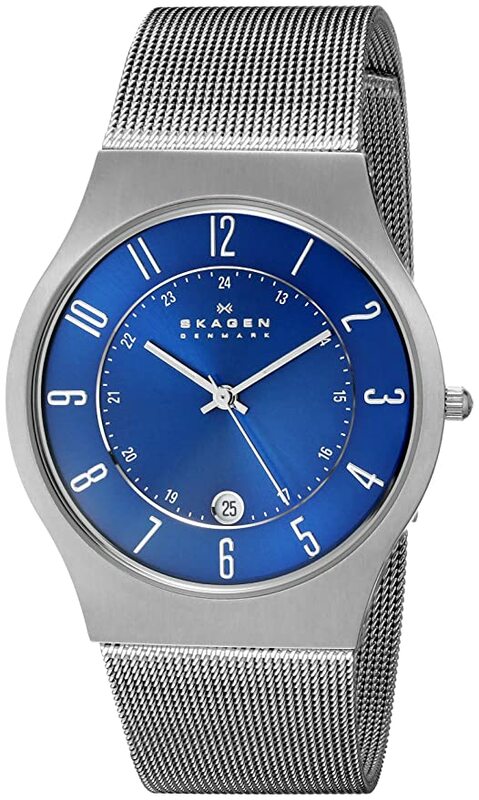 The typically elegant design, not too complex, not too arrogant, the Skagen Titanium Blue Dial Watch must be the finest ever wristwatch available and the evidence for such exquisite comment is its tremendous features and elegant styling. The titanium case makes it more attractive along with the sunray dials. Moreover, the titanium mesh-band is comfortable as well as fits with any type of dressing whether you are going for an office party or for a picnic with friends or in a wedding ceremony. Its low weight, sleek design as well as the titanium case is bound to create an enormous appeal to others towards the wearer of the watch. The price is also in the hand as it is available in the price range of $500. Within this price range, such beatified and high featured enables wristwatch is very difficult to find out. 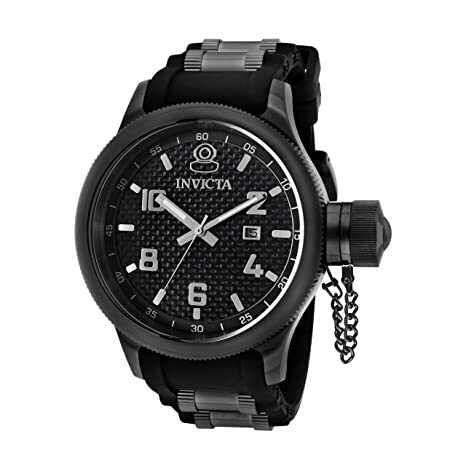 Coming with a sporty yet unique design, the Invicta Russian Diver watch is bound to win the hearts of people with its remarkable features entrenched in it. It is water resistant as well as scratch proof. Crafted with an ion-plated stainless steel, it is strong enough to last long even in rough usage. Other features like the rubber strap of black color make it attractive. The solid design and excellent quality materials makes it one of the finest products available in the market. These are the best watches under 500. So, go and grab one for you and experience traditional, yet excellent quality wristwatches.